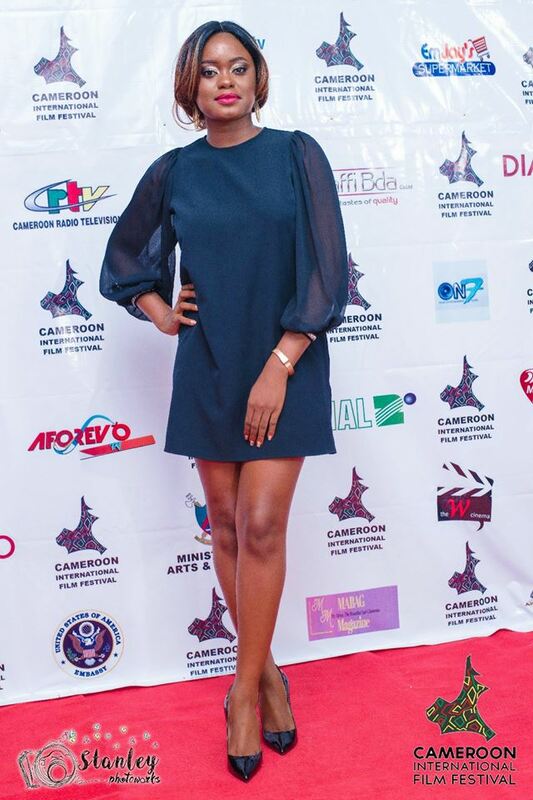 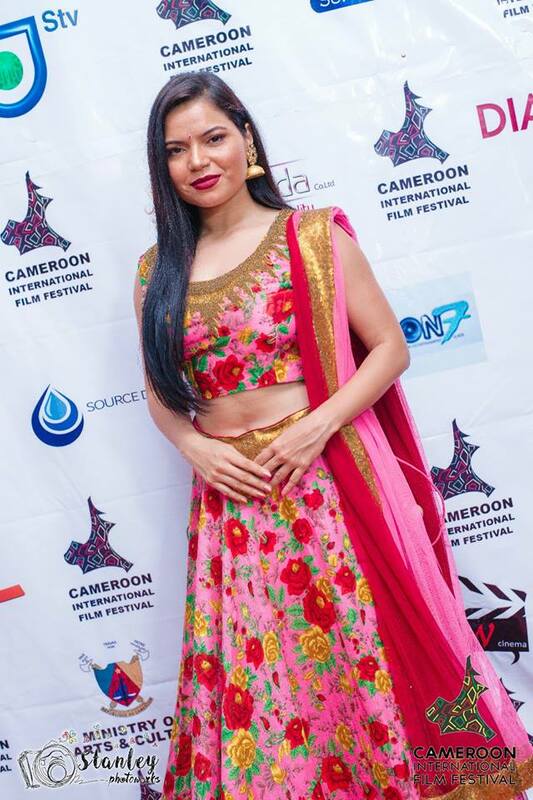 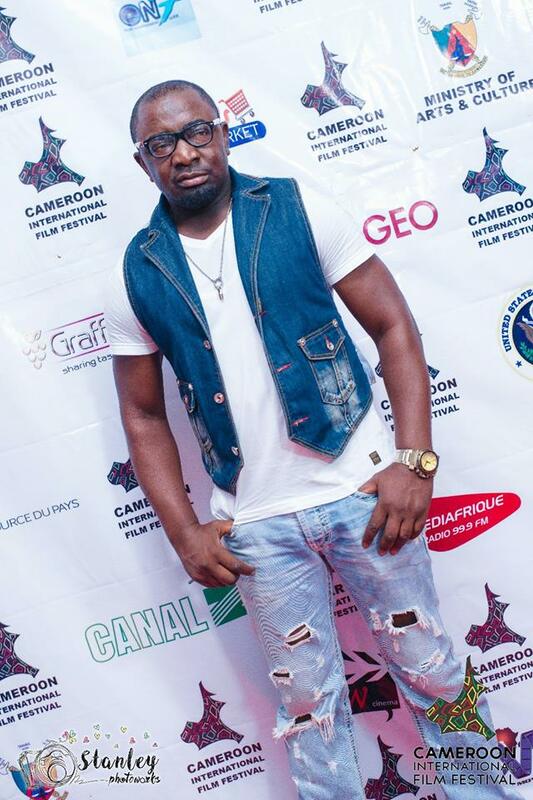 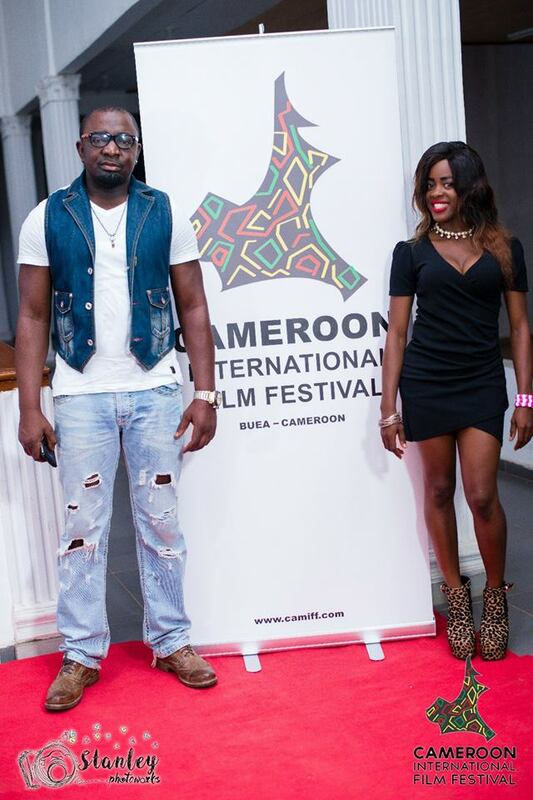 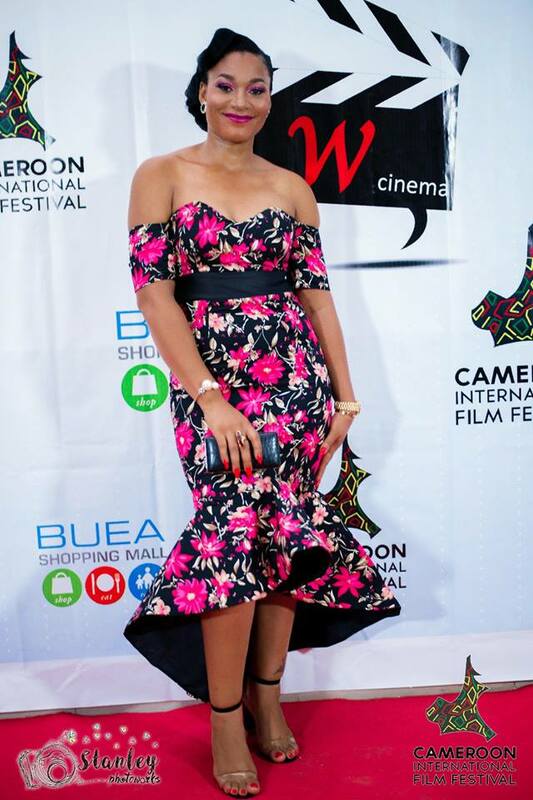 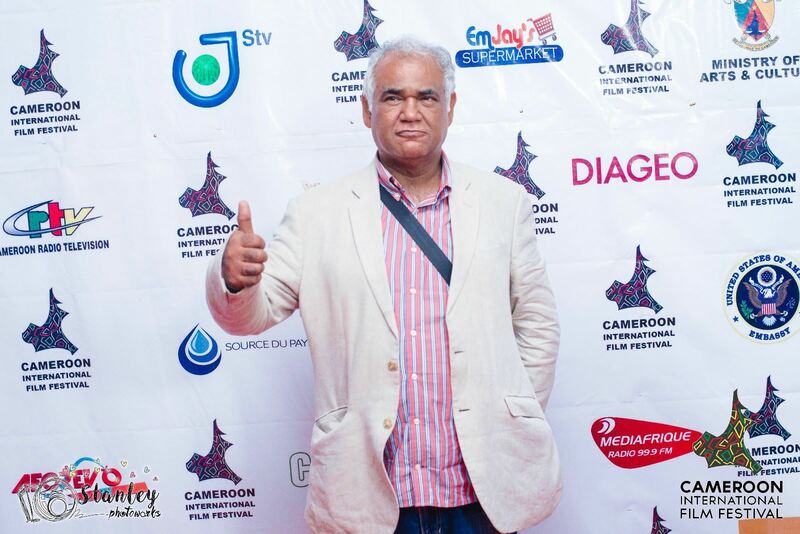 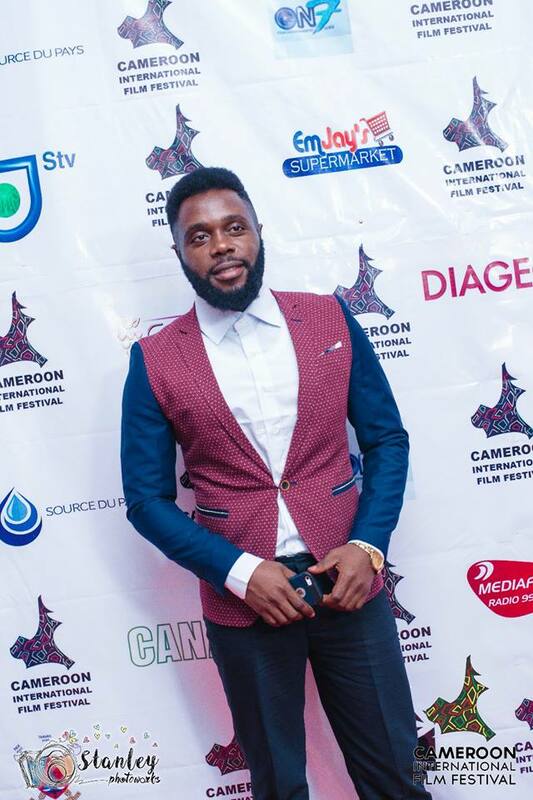 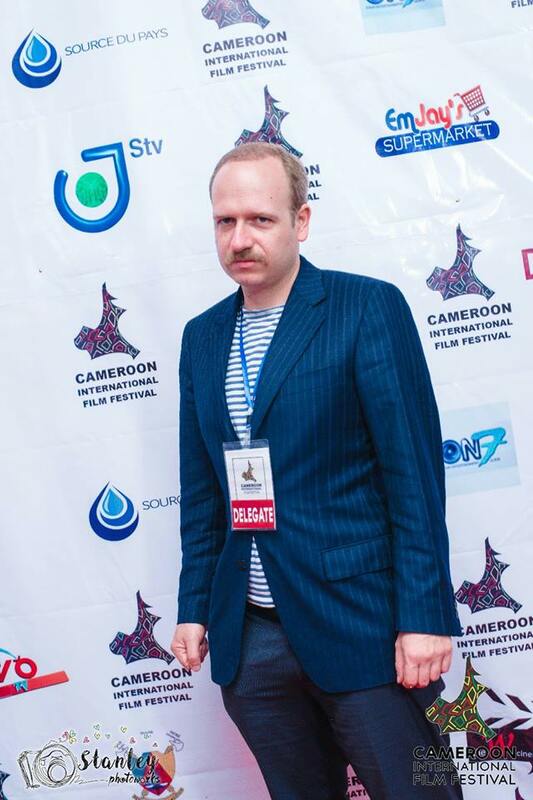 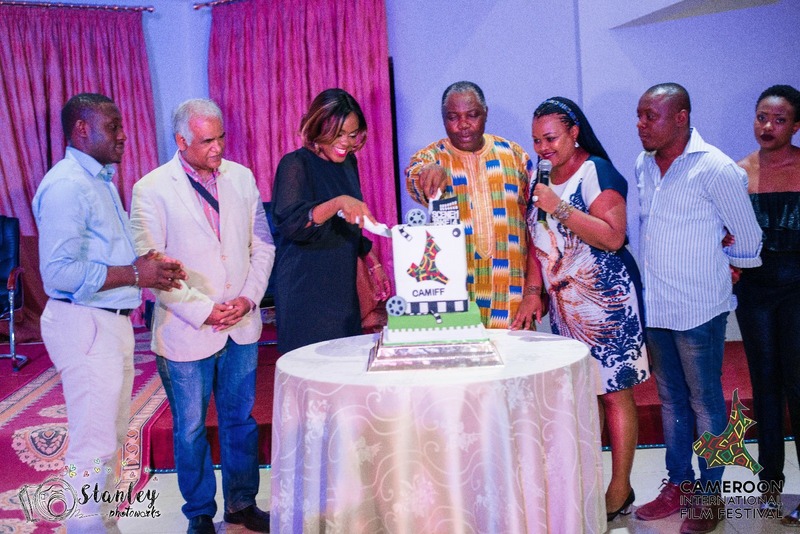 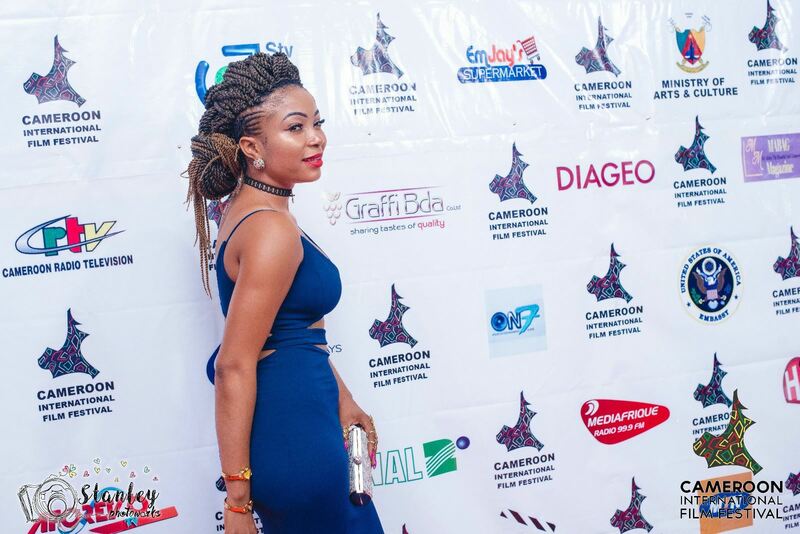 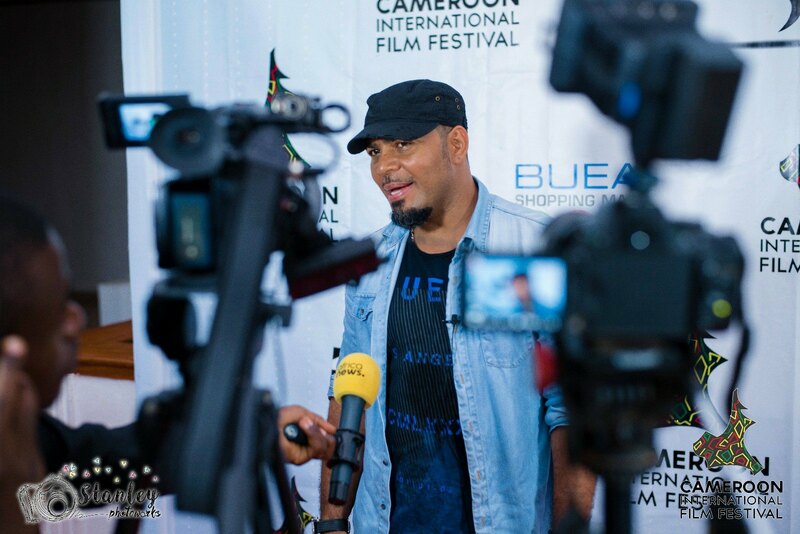 The opening Ceremony of the 2nd Edition Cameroon’s biggest Movie Festival ” The Cameroon Movie Festival, CAMIFF, was another moment for movie lovers and people in the creative filmmaking and entertainment industry both in the World and Cameroon in particular. 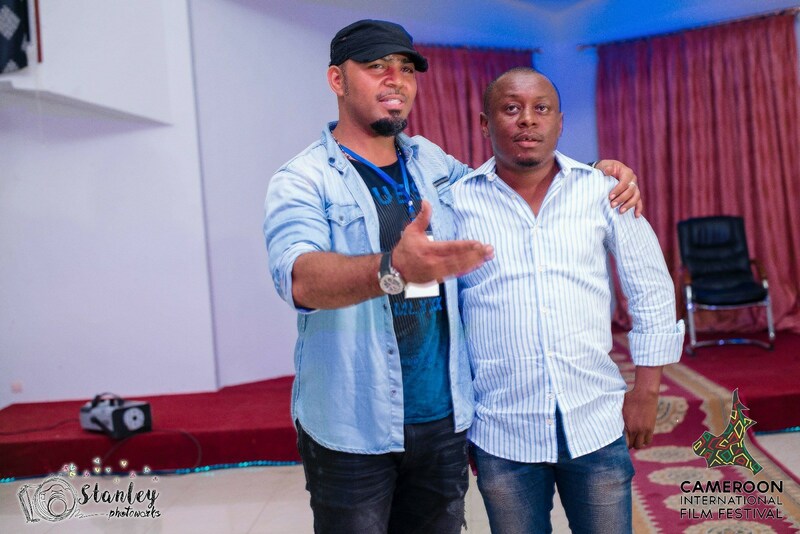 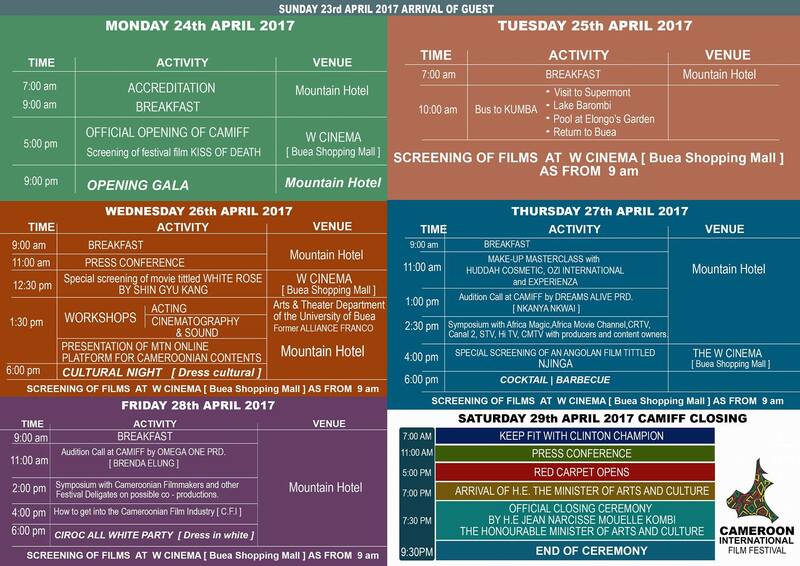 The ceremony, which kicked off Monday 24th April 2017 at the prestigious Mountain Hotel, Buea, in attendance include notable world actors and actresses and a host of international delegates. 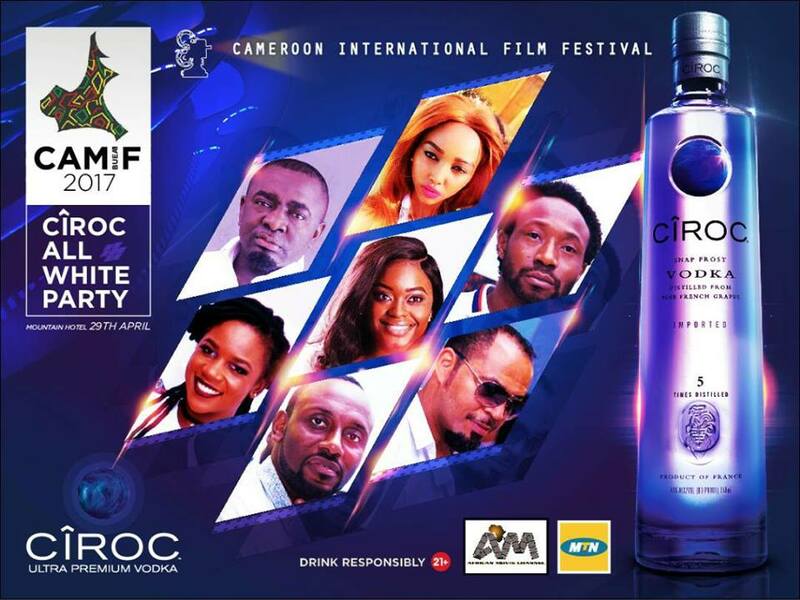 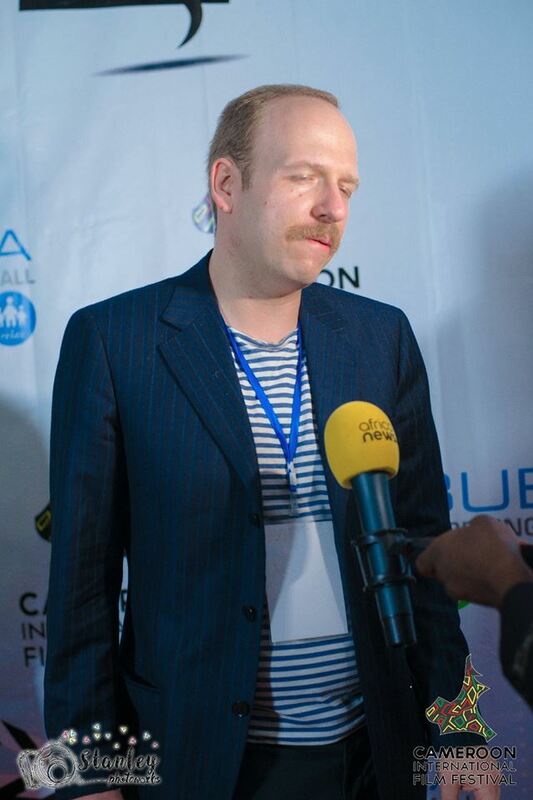 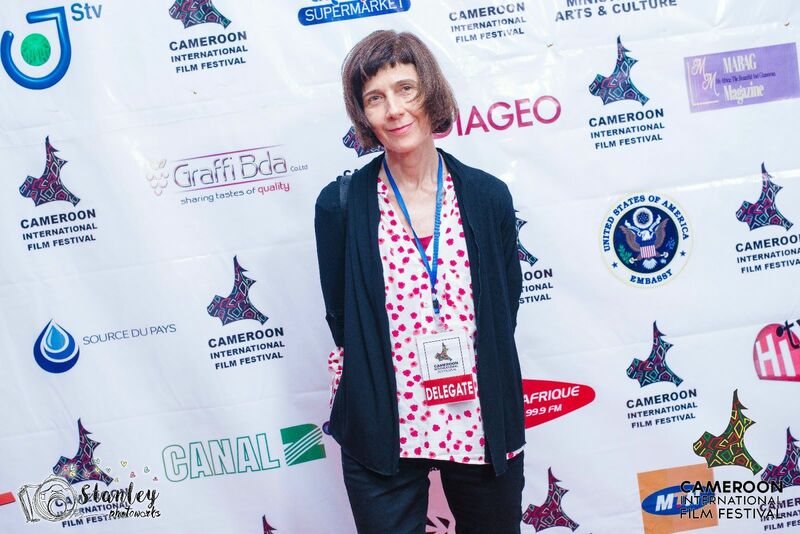 The Cameroon International Film Festival (CAMIFF) is put forward as an event that will showcase and present a complete immersion into the world of filmmaking with participation from actors, directors, scriptwriters, cinematographers, sound engineers, editors, light engineers, students, equipment manufacturers and media. 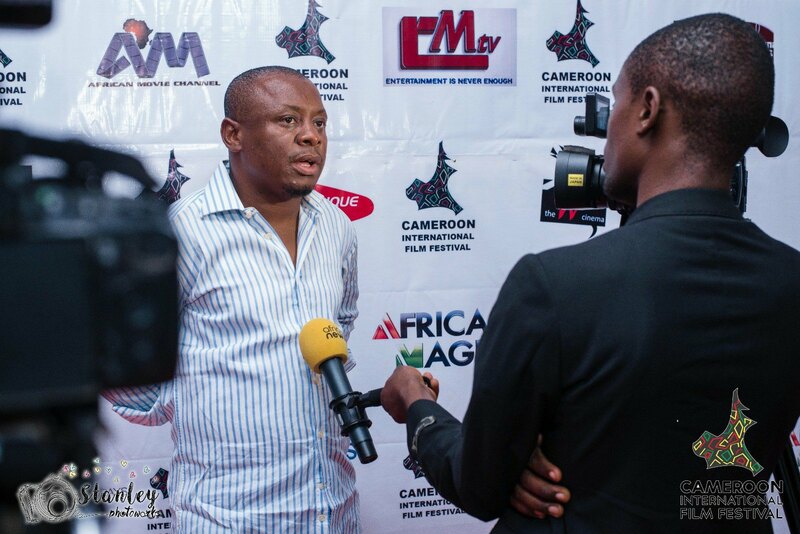 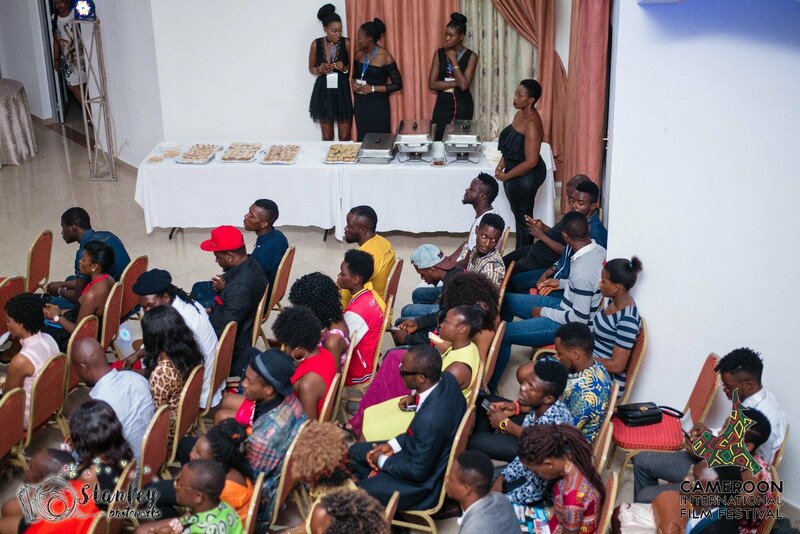 The festival will feature a series of workshops and training opportunities to raise the standards of the local industry; networking events such as the film and equipment market wherein partnerships are encouraged through the development of content trade channels; and a film programme that will screen various films over? 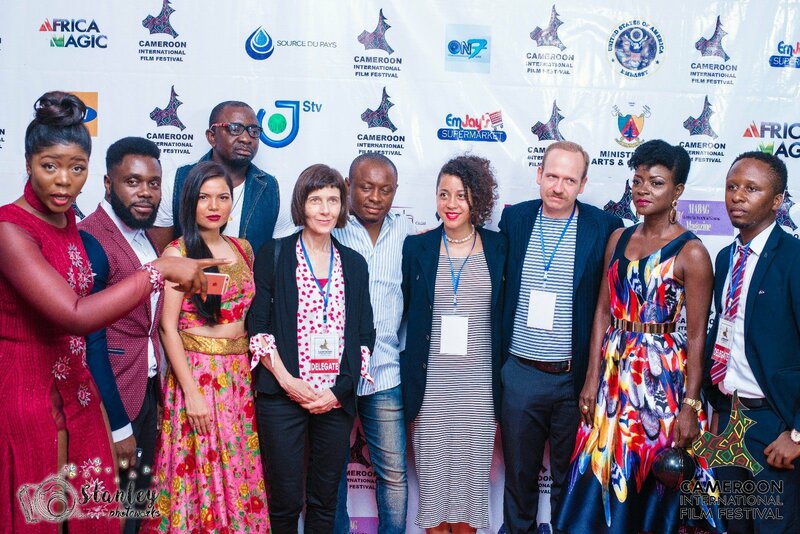 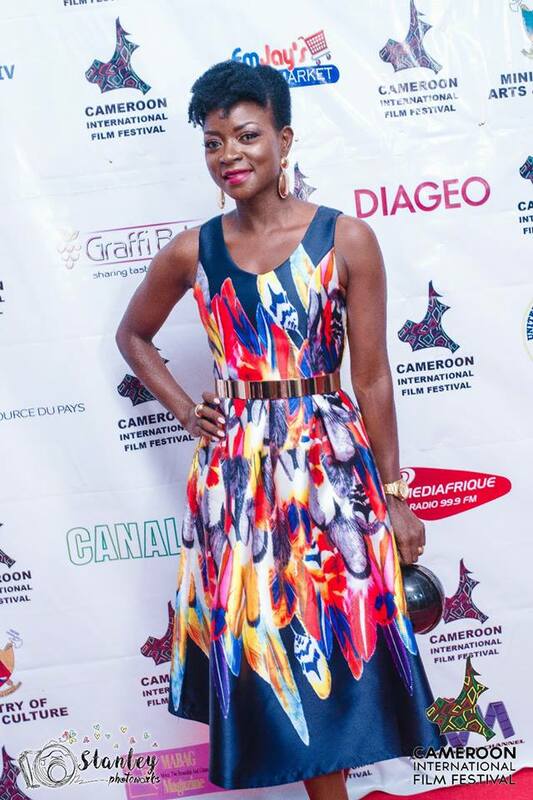 Cameroon International Film Festival will provide an artistic platform through film culture that will engage people in and attract business interests essential to create wealth in the local economy. 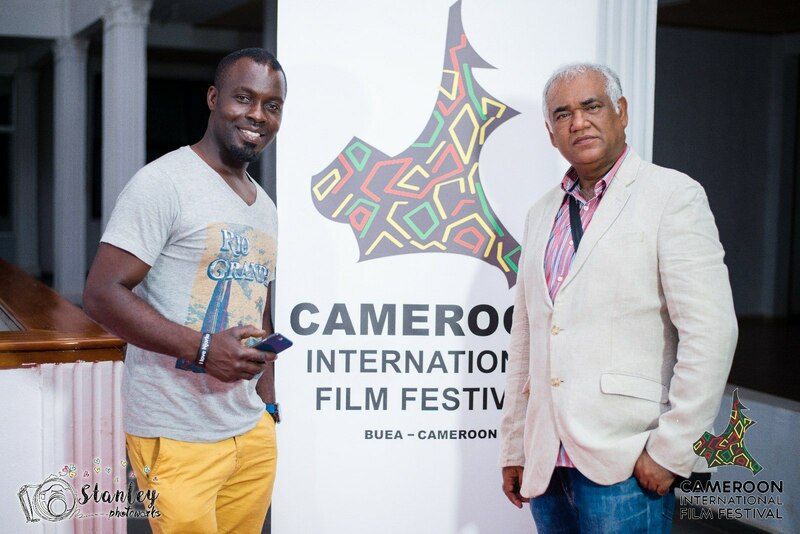 Hopefully, we will inspire young Cameroonians to engage in positive creative activity; provide entertainment and tell our stories for the enjoyment and enriching of life. 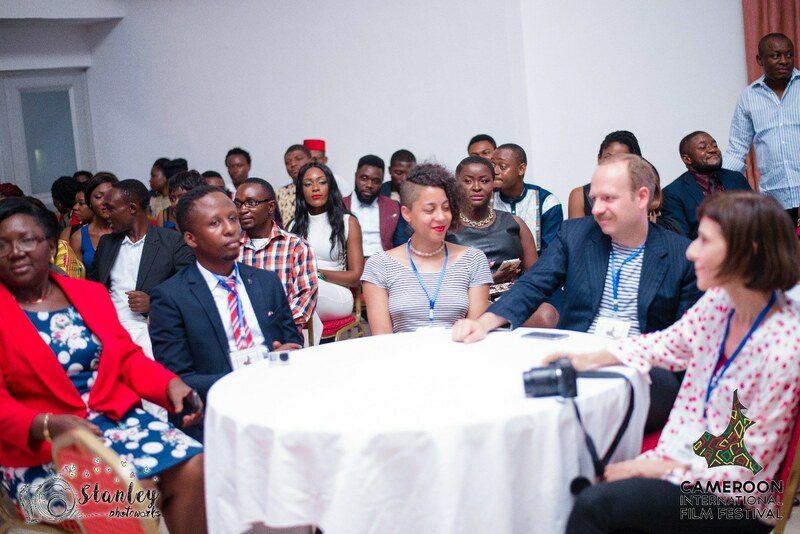 Facilitate access to investors, equipment, and technical skill acquisition through by engaging foreign experts to contribute and help us build capacity locally. 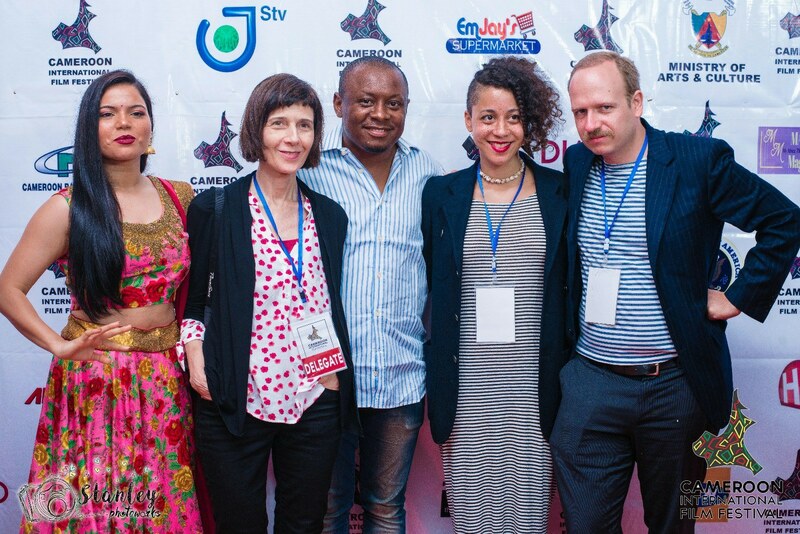 Explore partnership with international festivals and counterparts to ensure quality, expertise and global standards access the local industry, accelerating its development.